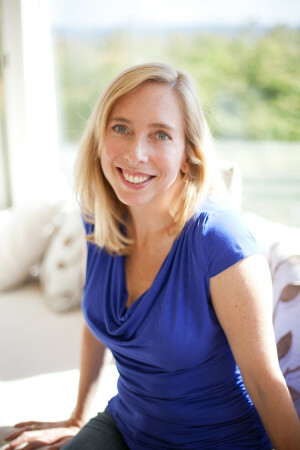 Suzanne Brahm lives within running distance of Lake Washington and grew up on a small island just outside of Seattle. Writing has been Suzanne’s passion from the moment she put together her first storybook in first grade. Suzanne lives in Seattle with her extremely hot husband, and their two children, a small boy that is part superhero and a baby daughter who actually likes to nap. Suzanne loves to hear from readers and answers every email personally.